I've got to admit, I've been staring this post down in the face for almost two months. It's not necessarily writer's block. The Tropicalia scene in late 60's Brazil carries the cajones of any Beatle-boot wearin' prog rocker among the English speaking music set, so it's important, groundbreaking stuff. These artists' names typically get tossed around the musical hipster crowd, especially with the more proactive efforts of David Byrne, but the fact remains that I've been looking for a few of these albums for almost 20 years. I'll blame the language barrier. I've got a lyric sheet in Portuguese, and one in Japanese, and I'm not to sharp on reading either. 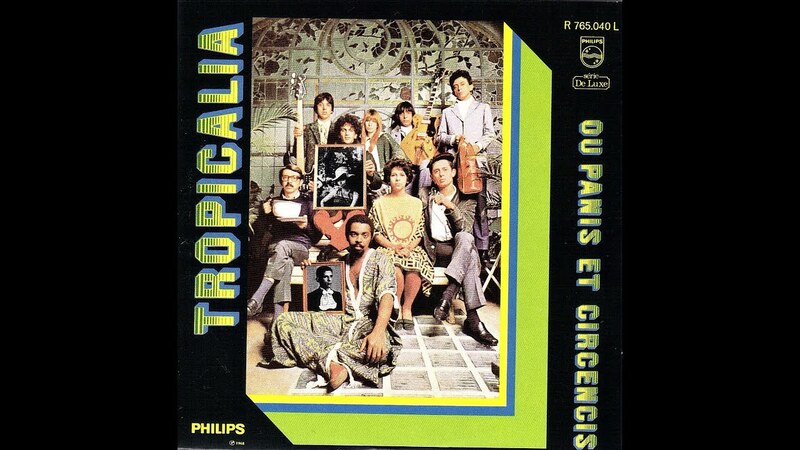 Tropicalia is a wild fusion, owing a base in traditional Brazilian music forms, but basically incorporating outside influences in an indiscreet, and often very trippy way. Now our British and American musical heroes were not lacking in trying to lyrically take down the Man a notch, but Brazil was under the thumb of a military dictatorship at the time, and the abstractly political lyrics actually put Veloso and Gil in prison for a spell, and then exiled to the UK for a few years. They were saying important stuff, but I don't know what it is, and thus I've had trouble considering each album as a whole. That's why I've elected to write about the musical tend as a whole. So lets get musical. The Tropicalia compilation is about the most definitive that one can muster for a musical form on a single LP. 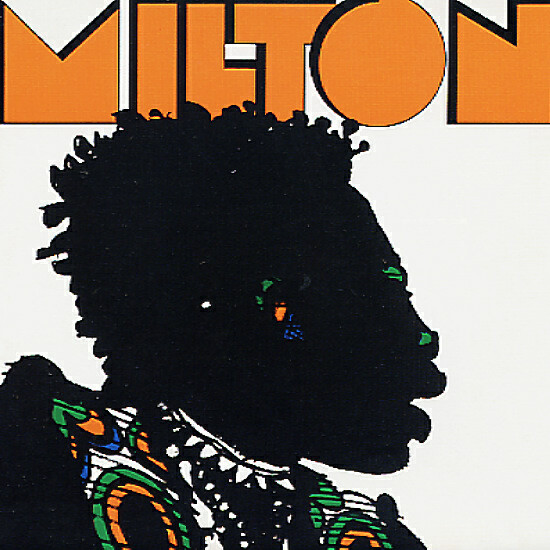 It probably helps that despite the various artists nature of the thing, it seems that most of it was recorded as an album, with Caetano Veloso ring leading, and Gilberto Gil, Gal Costa, Brazilian space rockers Os Mutantes, and LSD-drenched composer and arranger Rogerio Duprat making important contributions. Some of the tracks are just mildly twisted bossa novas, which are pleasant enough, but the key tunes are real mindbender. I think I've preached the Os Mutantes performance of "Panis et Circencis" as being completely on the level of a "Strawberry Fields Forever" or "Good Vibrations," and I'll second that here. The Mutantes also help Gilberto hit one out of the park with the Carnival-funk of "Bat Macumba," and Veloso and Costa turn in the absolute best version of "Baby," which I think has become somewhat of a Brazilian standard. Oop! and let's not forget the Tom Ze-led musical concrete pop of "Parque Industrial." 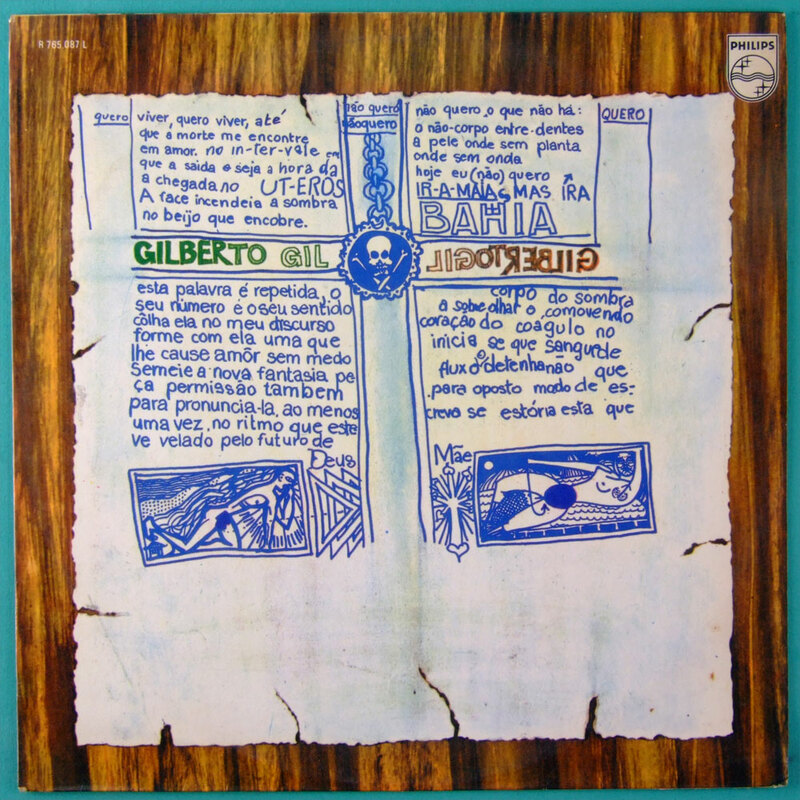 Following this set, Veloso and Gil both turned in their first post-Tropicalia solo albums (they had done some straight-up bossa nova in the past). While firmly in the cockpit, the musicians could take their spaceship further out there. These albums are sort of like bouncing signals of Sgt. Pepper off of the surface of Mars and picking the transmissions up again in Rio. 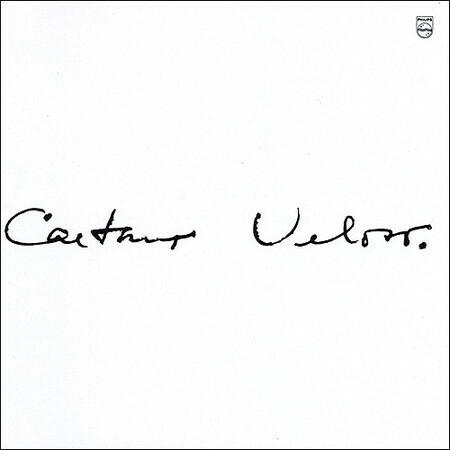 Veloso's LP is lusher, with Duprat's twisted orchestral arrangements taking the Lewis Carroll whimsy side of British psychedelia and putting it up in a swinging Sao Paulo penthouse. 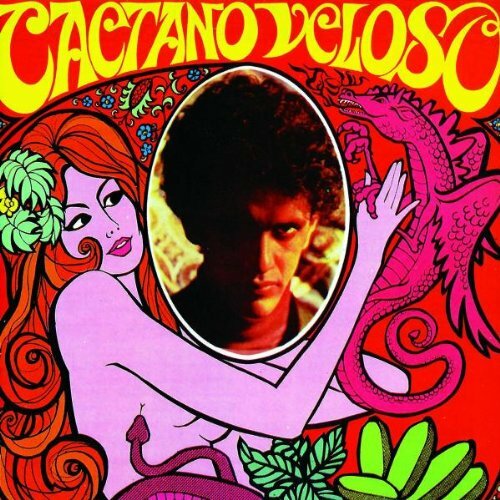 Although Veloso claims he never liked the tag"tropicalia," this album contains the track that gave the sound its name, along with one of his signature tunes, "Algeria Algeria." Gil had the Mutantes still in tow, and skews a little more acid rock. This helps since Gil tends to put the emphasis a little more on the rhythm, so you can twerk to more of this if you want to. After this happy flowering of Brazilian psychedelia, the sound starts to darken (it would morph into 70's MFB style, which you can hear most easily on David Byrnes essential Beleze Tropical compilation ). The word is that Veloso and Gil would wrap their political messages in poetic double and triple entendres, but they still ended up in jail for bucking the system. And this is where they recorded their 1969 albums with only vocal and guitar. That's not all you hear though, as the tapes were then shipped of to Duprat for full psychedelicization. Gil comes off a little better under such a dark mood, with the first two tracks being among his best and the closing "Objeto Semi-Identificado" serving the listener with a full-on, experimental freak-out. Veloso practices his English on a few tunes, but makes a perfect two point landing with "Nao Identificado." I don't know, maybe I just think 'Identificado' is a cool word. So there we go. I totally dig these albums - I want to share them - I'm probably not that qualified to talk about them. Don't let that dissuade you, though, and dive into to some of the best music the world has to offer. Tell me if you're into this writing format as well. I may continue with it a bit. The only way to hear the music we really want to hear is to make it ourselves. And the only way to see the (art) films we really want to see is to make them ourselves. We made this for ourselves, but maybe you'll dig it a little too.